Savvy Spending: Ebay: $100 Gas Gift cards for just $92! Ebay: $100 Gas Gift cards for just $92! 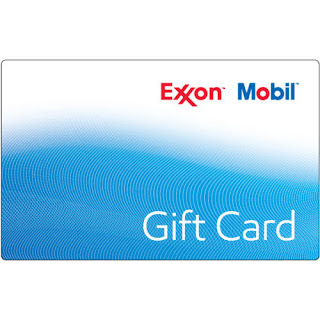 svmgiftcard via eBay.com has select $100 Gas Gift Cards on sale for $92! Start at Top Cash Back for an additional 1.5% cash back! Actual gift cards will be delivered via 1st class mail. There is a limit of 3 per household.